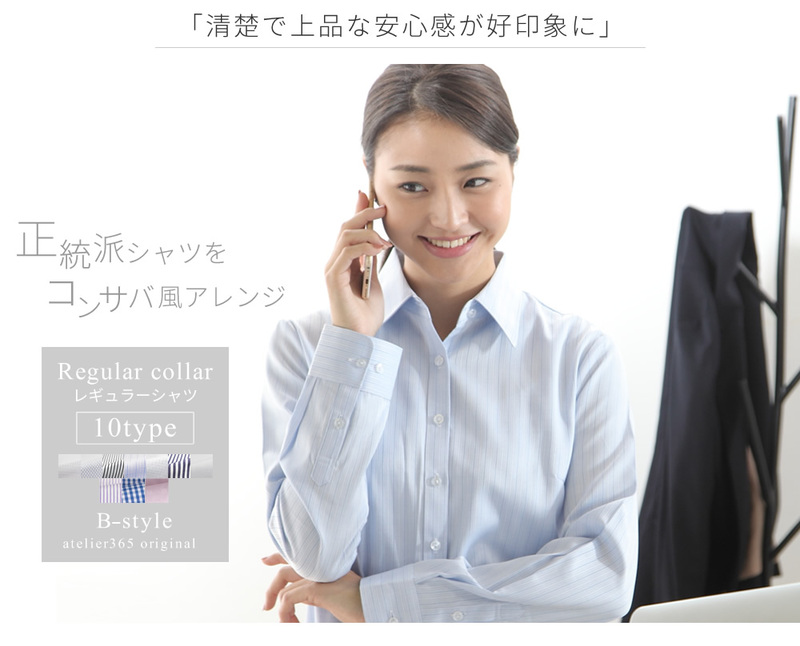 Design Eight kinds ※A real thing and color may vary according to condition of the color development of the monitor. 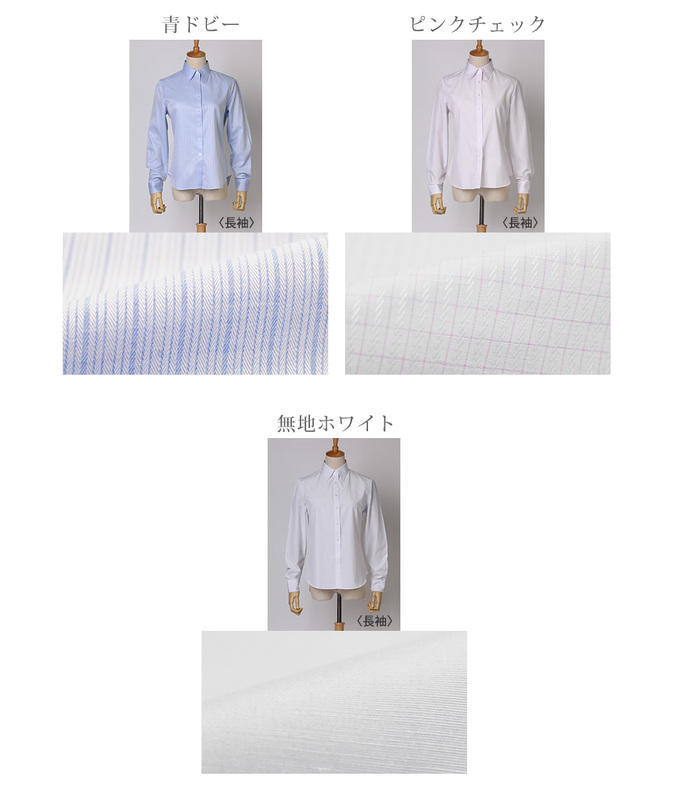 Eight types of selectable regular colored shirts. 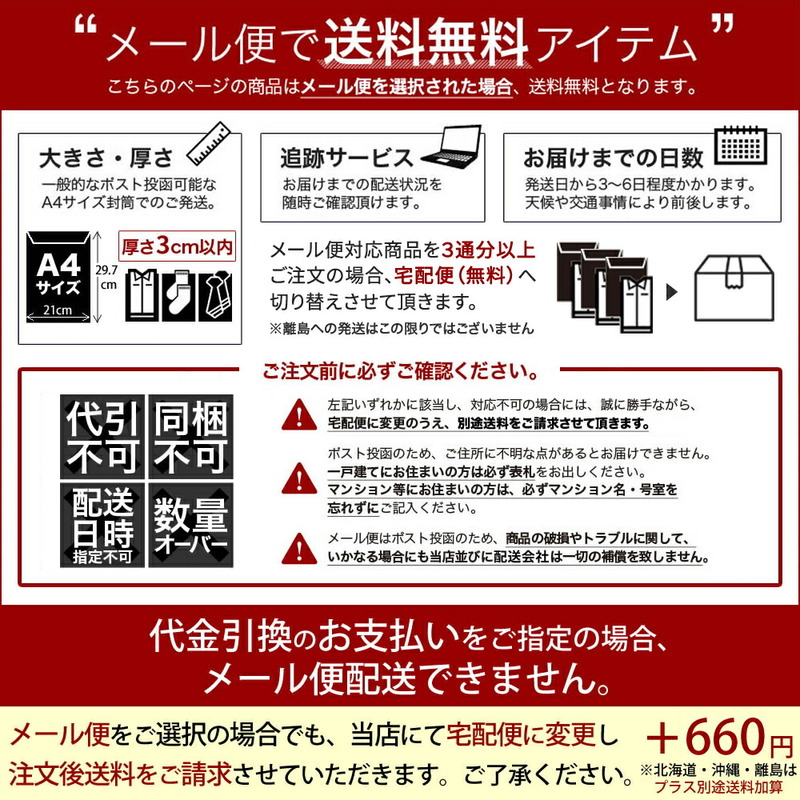 Series popular in abundant size development. 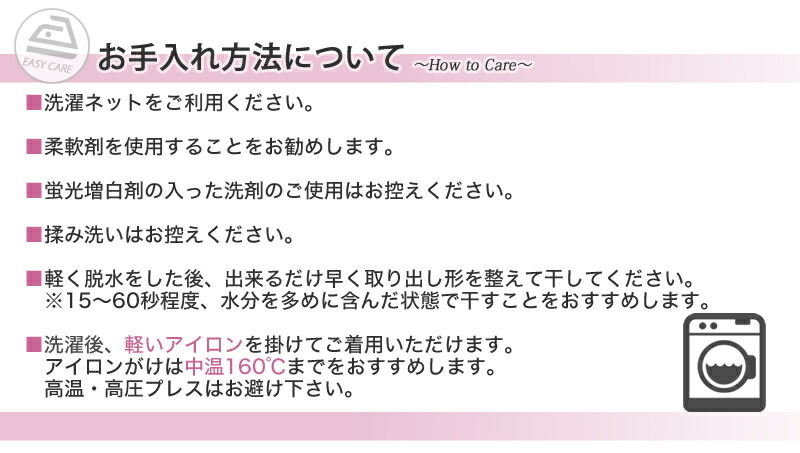 In response to the request of the visitor, I renew it this year! 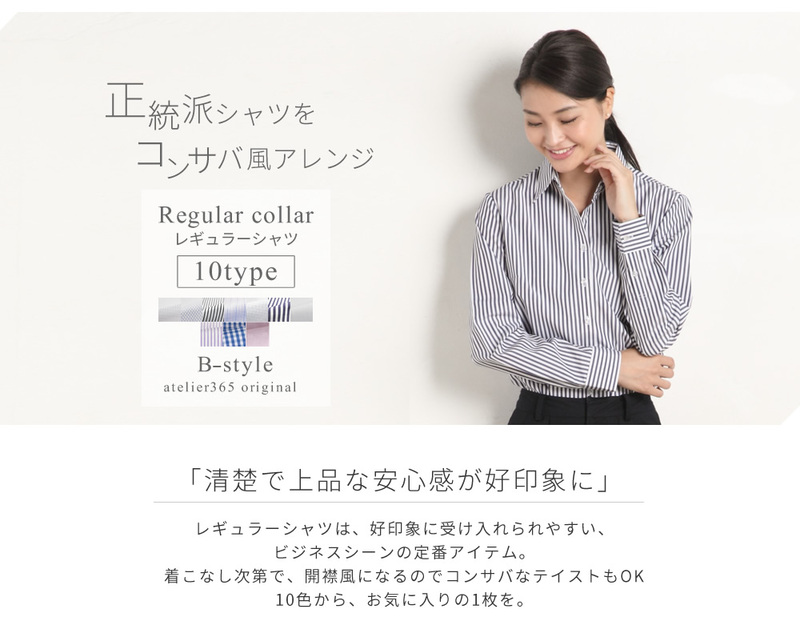 In the lifestyle of the working woman gaiety. 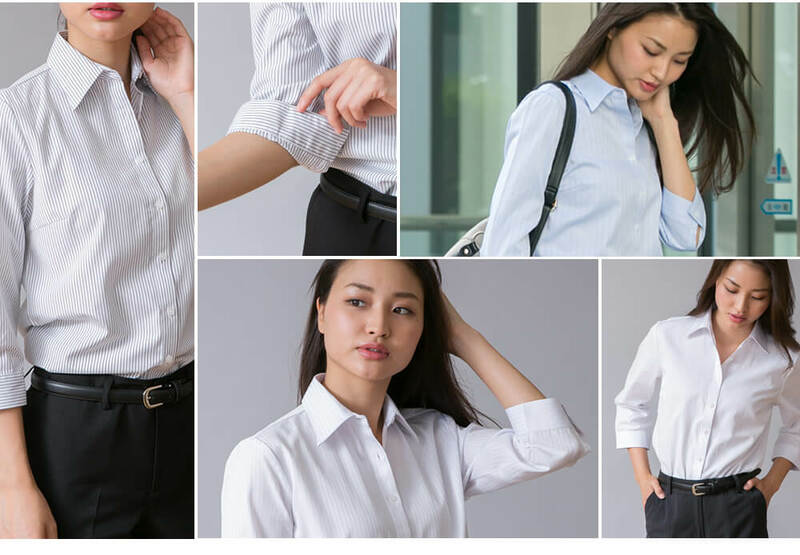 Seeing from where, I suggest the in detail discerning original shirt which I pulled in pursuit of a beautiful silhouette beautifully. 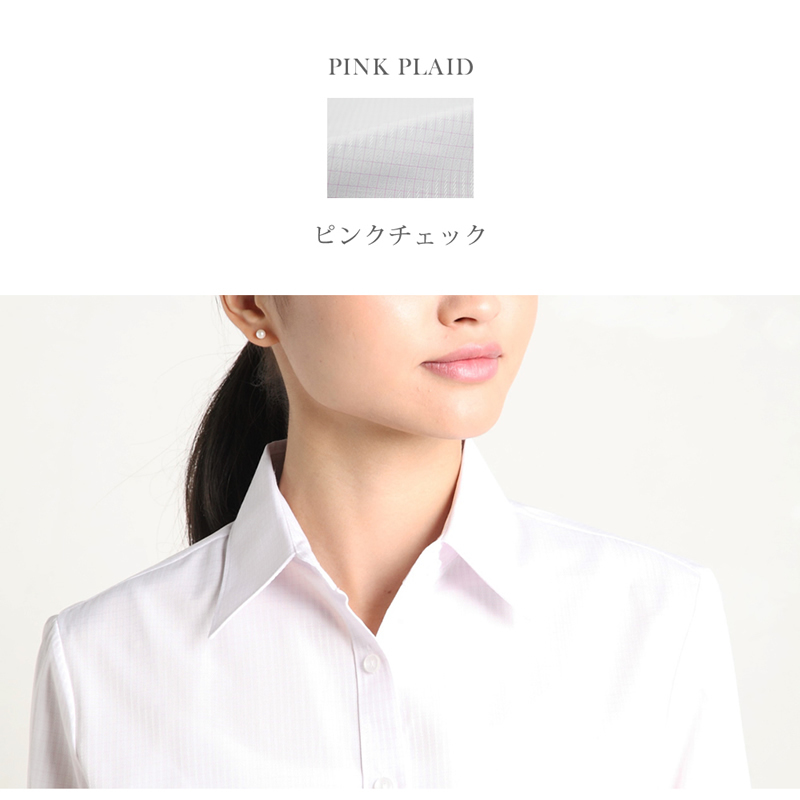 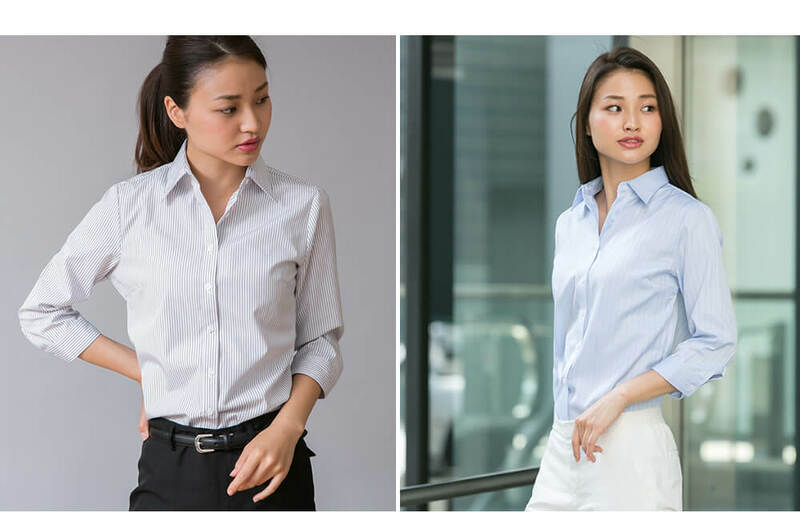 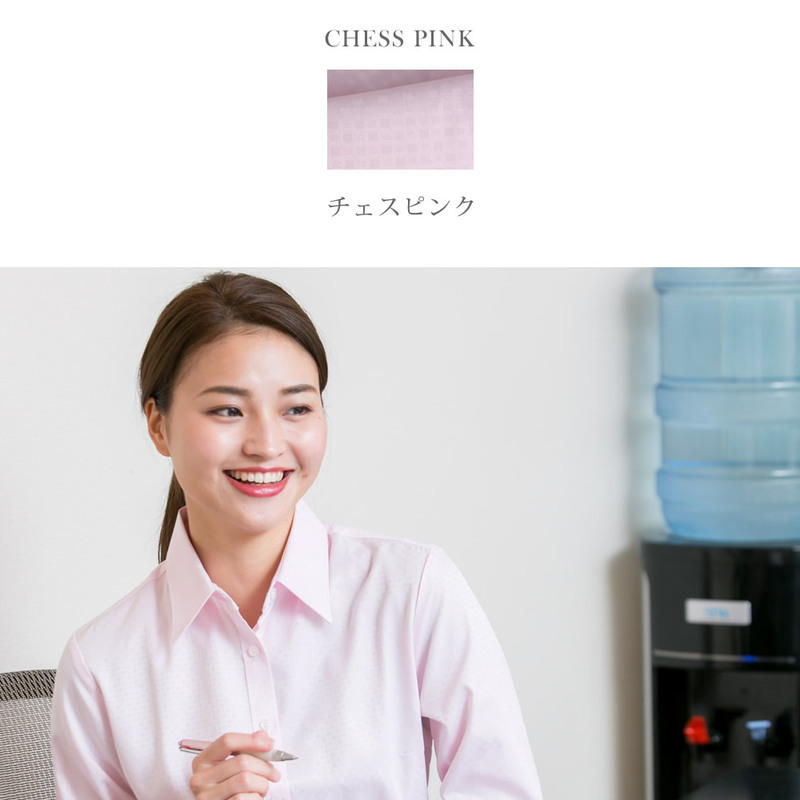 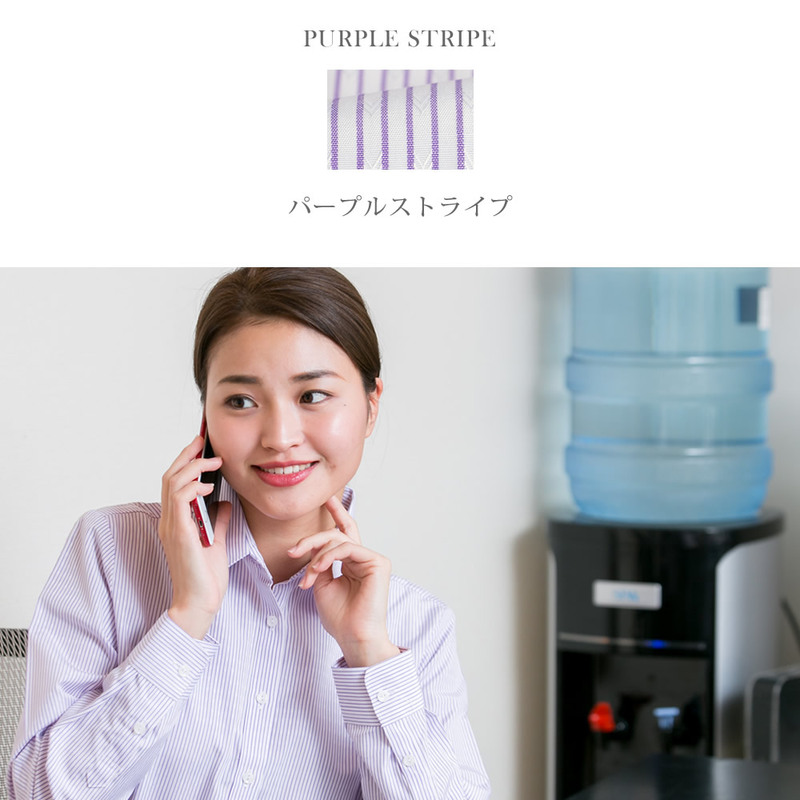 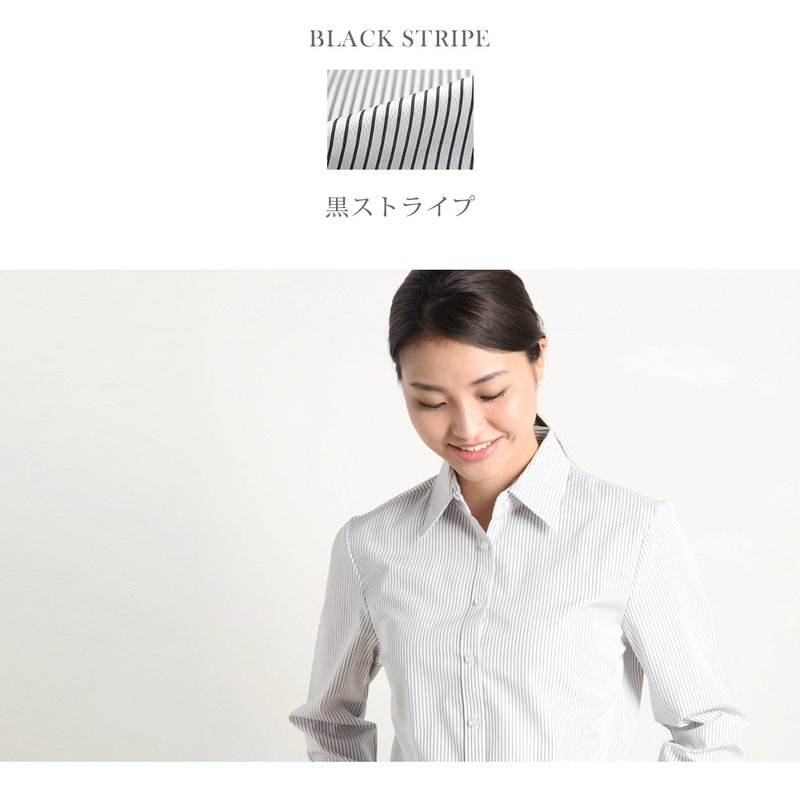 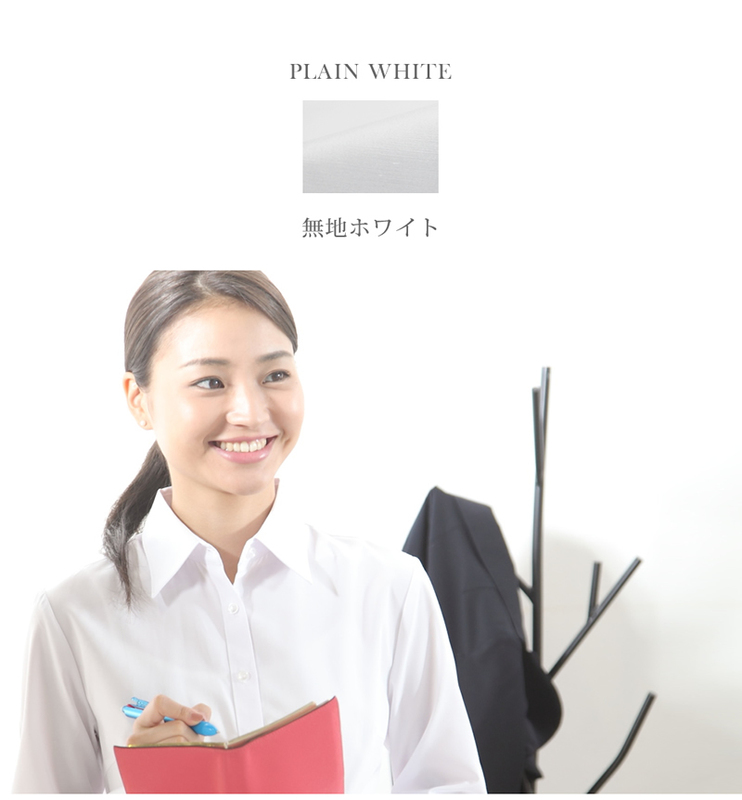 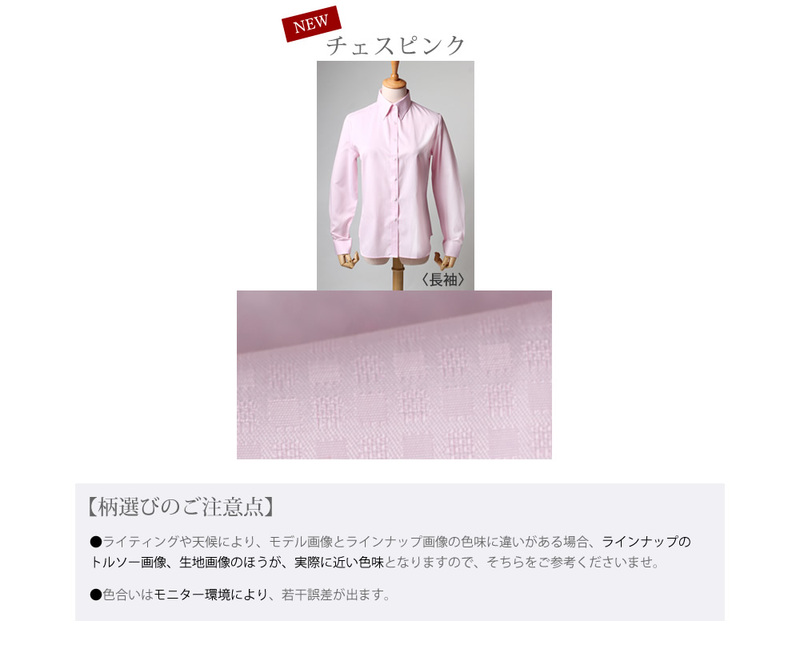 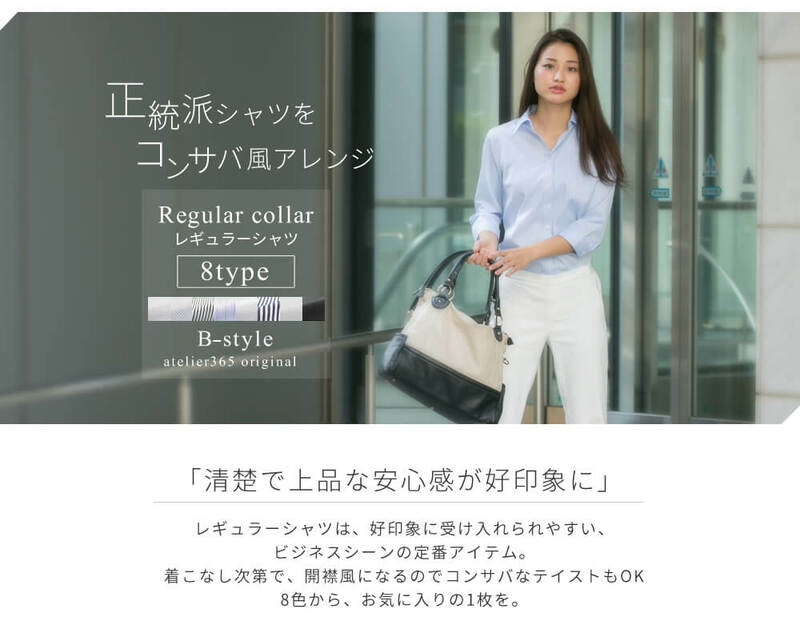 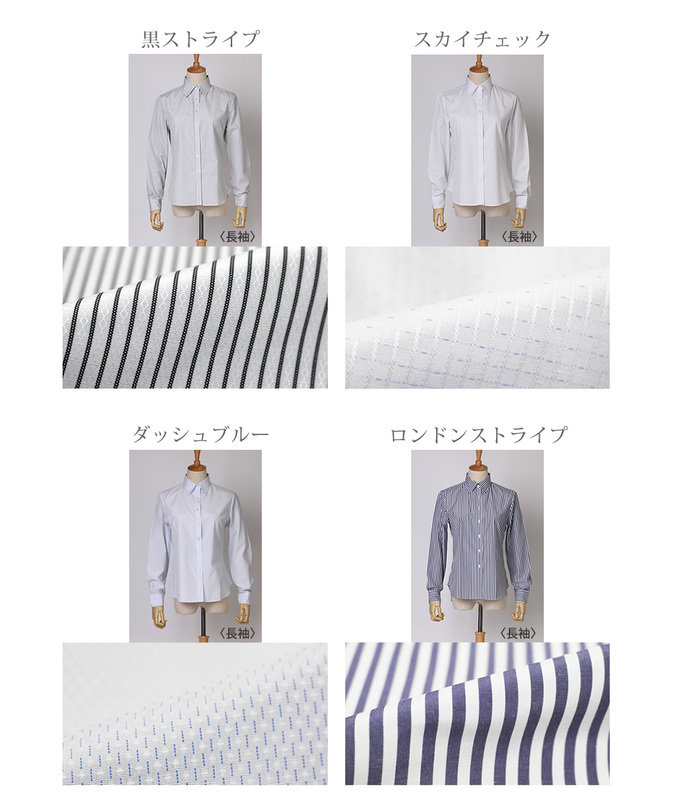 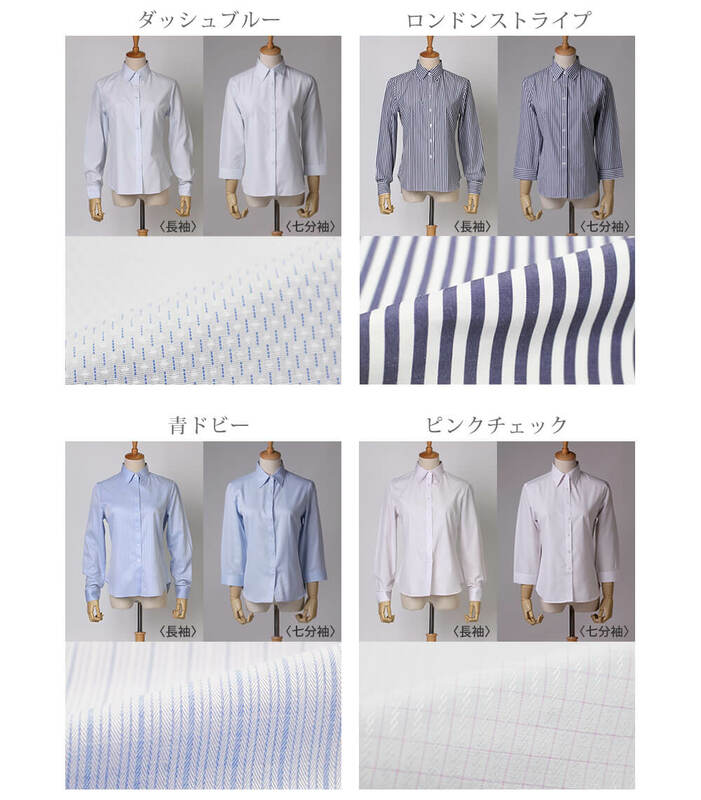 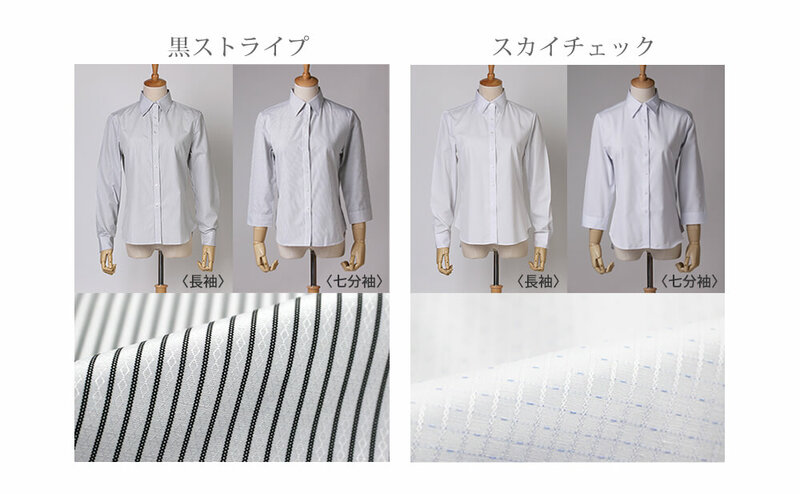 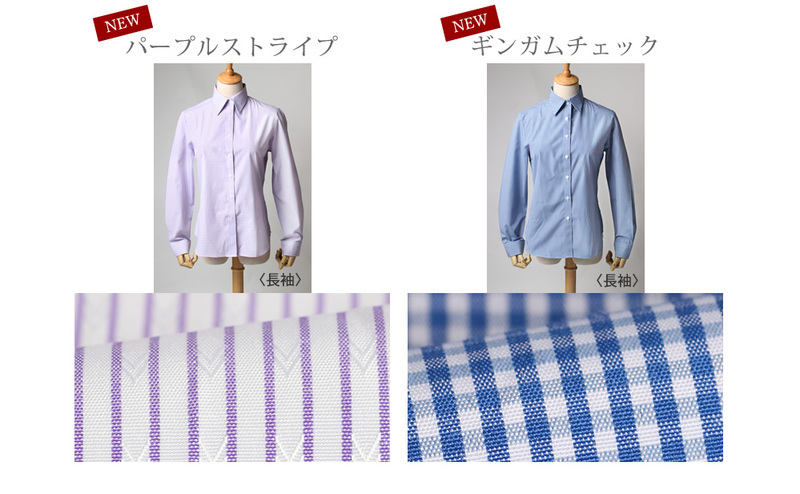 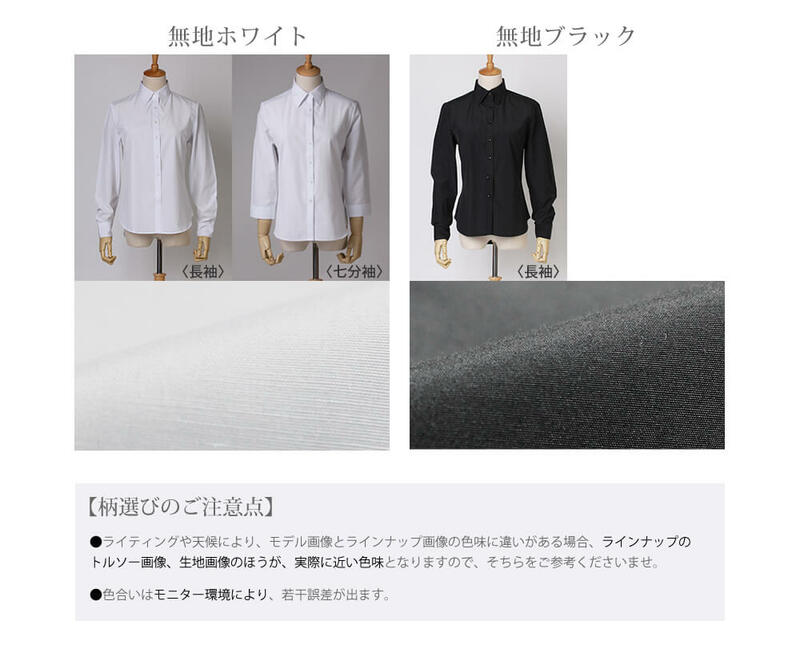 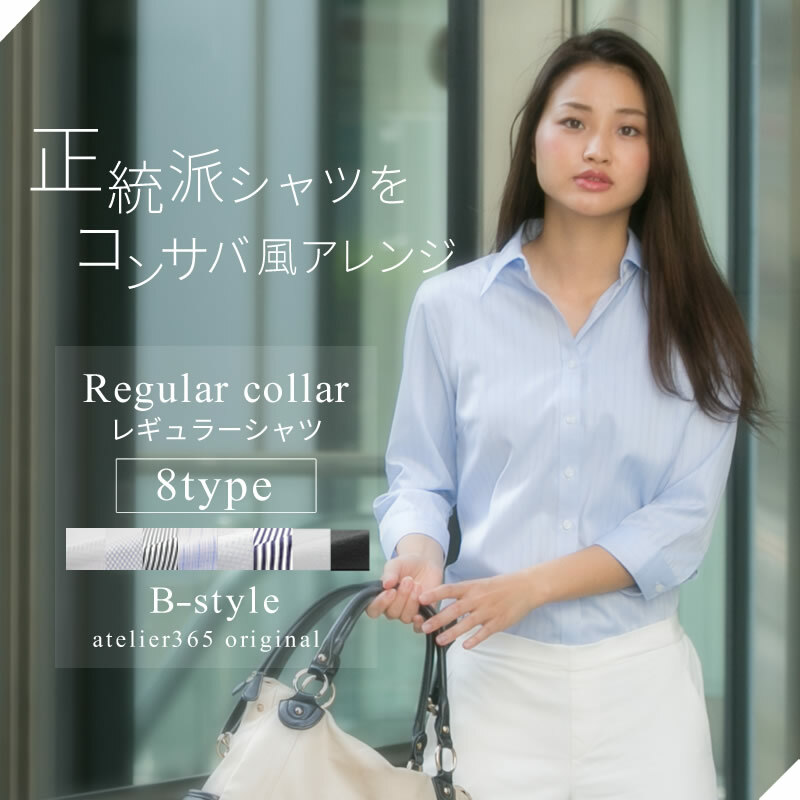 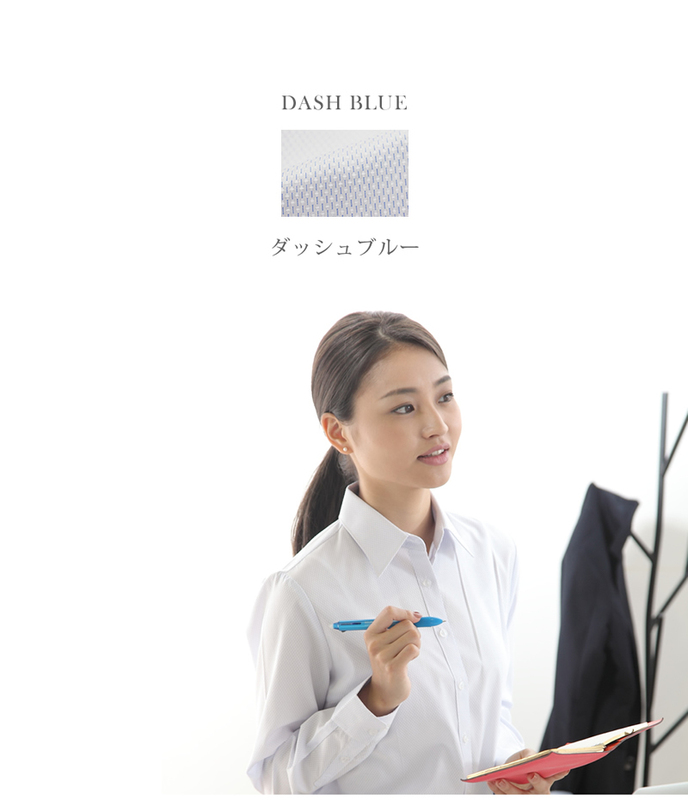 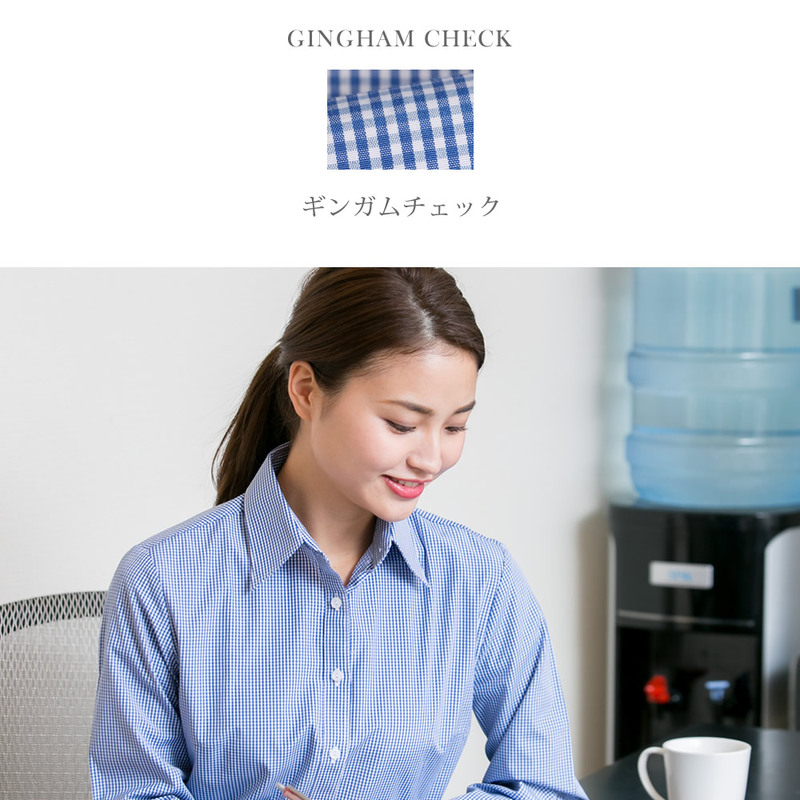 It is the shirt which is most suitable for business office casual job hunting. 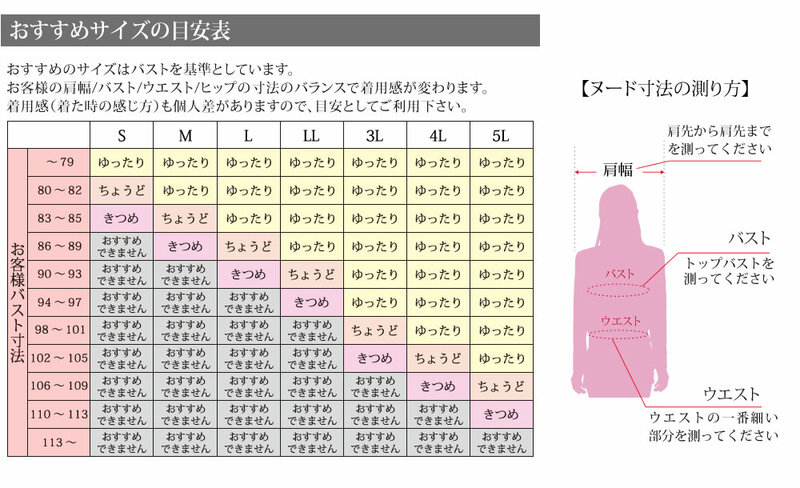 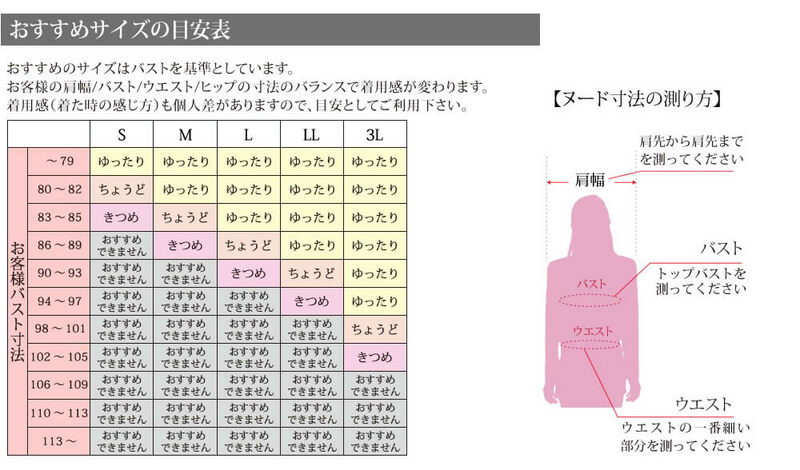 You have a choice between 7 size of S M L LL 3L 4L 5L.